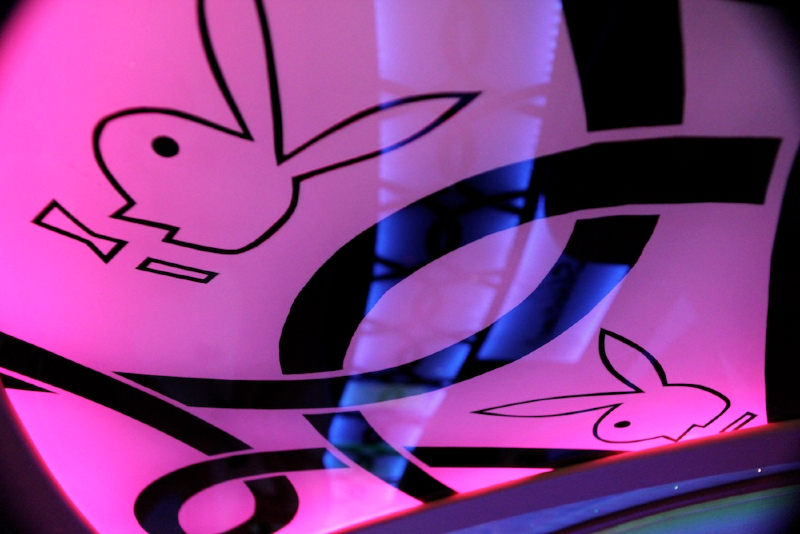 Sarah-Jane’s hen’s night party idea was definitely one to remember. 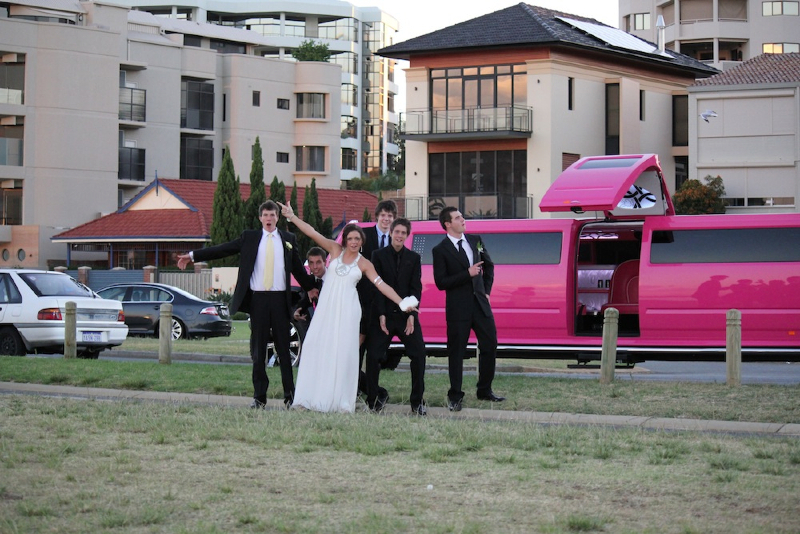 The theme was pink burlesque ladies wear, pink champagne, and the hot pink hummer limo Perth was the icing on the cake. The 16 beautiful ladies set off at 9pm to start the hen’s night celebrations. The karaoke was a huge hit with some talented singers scoring above 95. After the 1 hour chauffer cruise and a few toasts, the ladies then arrived at marines terrace in Fremantle to continue your celebrations. 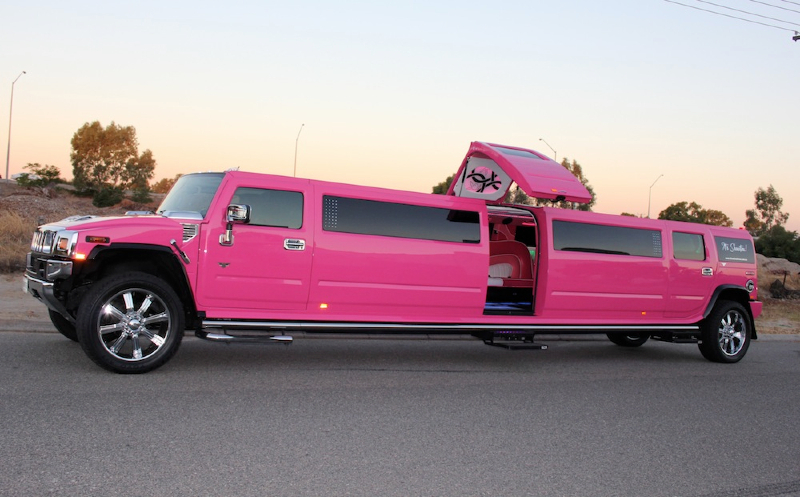 As the hot pink hummer limousine arrived, Michael the chauffer opened up the Jet door, and the ladies stepped out like they were stepping out onto the catwalk.